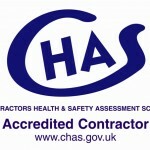 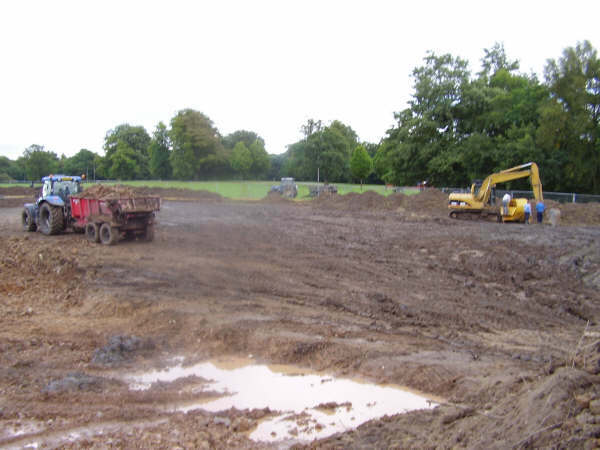 We have 20 years experience of a wide range of inland water projects. 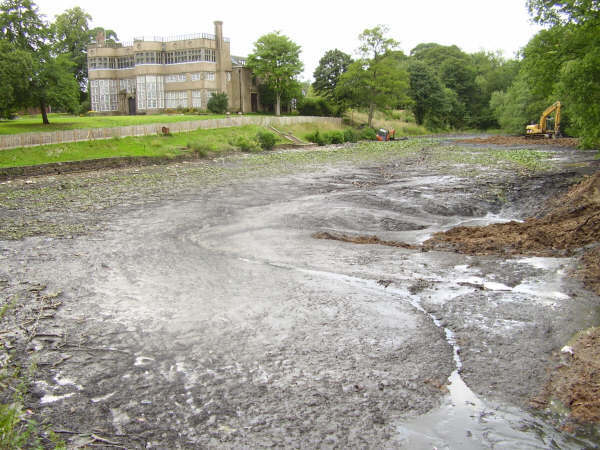 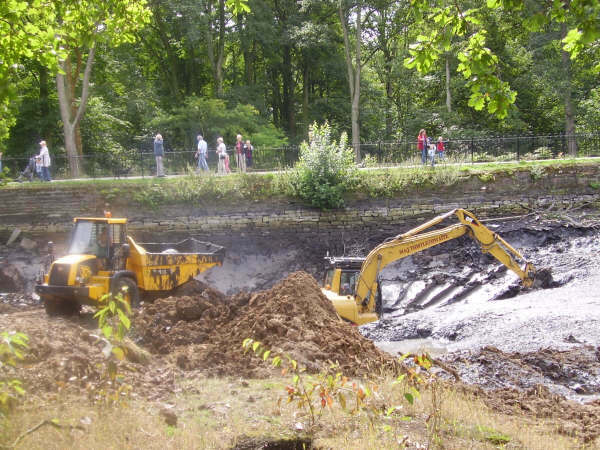 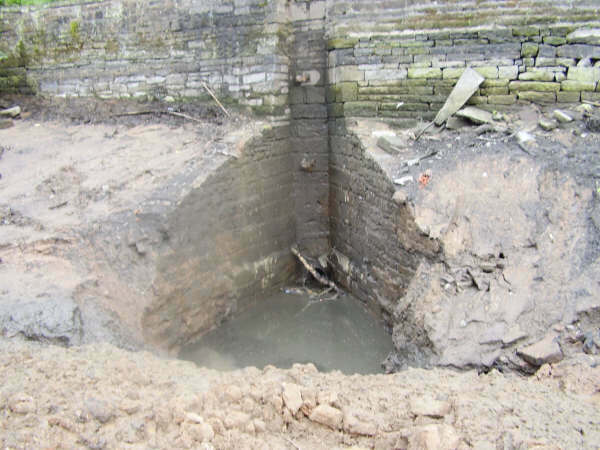 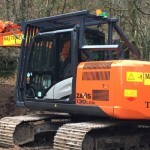 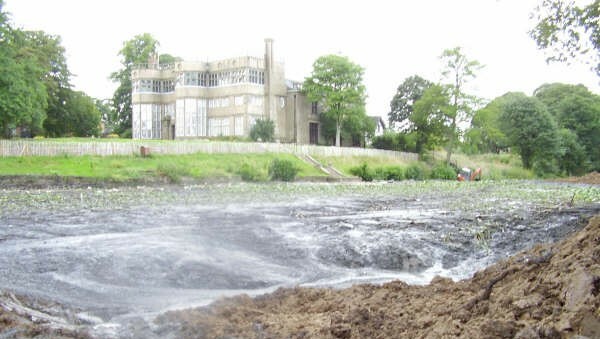 We completed the desilting of Astley Park Lake, Chorley. 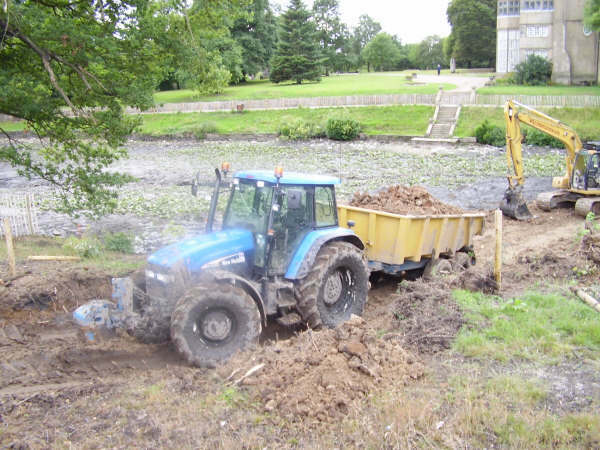 The job included the construction of a coffer dam, temporary access road with repairs to the lake siphon and dam wall.